2018 Coats Note: Coats will be distributed, free of charge, to those in need on Wednesday, December 5, 2018 from 10:30 AM until they are all received. 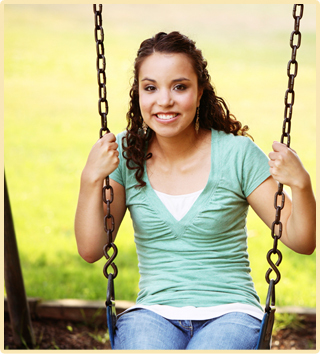 Please call 978-534-3145 for more information. 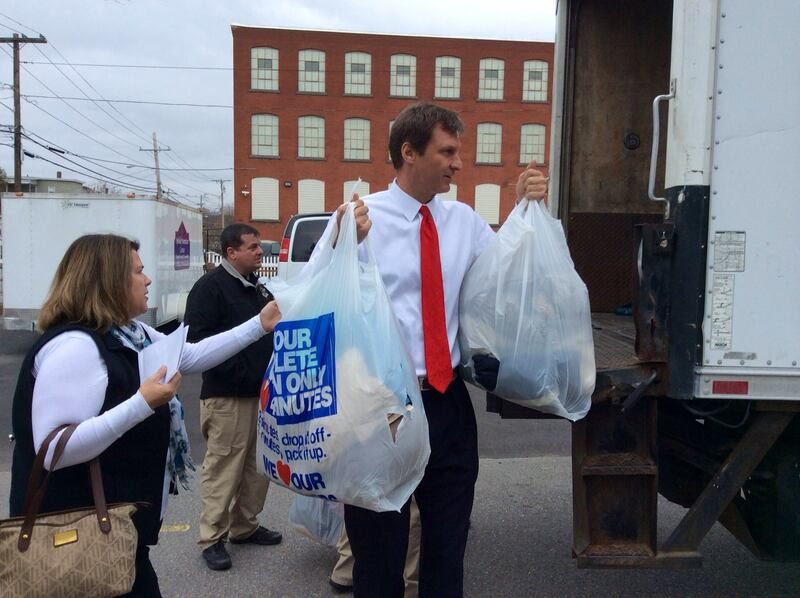 Coats are available on a first-come, first-served basis. Spanish American Center wishes to thank the Worcester County Sheriff’s Office and their donors for their generosity in providing these coats! ¡Muchas gracias! LEOMINSTER — When Hurricane Maria hit her hometown in Puerto Rico, Lourdes Manzano had just minutes to pack as much as she could into suitcases and trash bags before her flight off the island left in November. All that the twin hurricanes Irma and Maria left standing were the bare bones of her wood-framed home. Manzano is living now at Motel 6 in Leominster, accommodations she said were arranged by the Federal Emergency Management Agency, or FEMA. The long process of to piecing her life back together has begun. “I left everything, it’s all gone,” she said Monday in the crowded lobby at the Spanish American Center. “What I’m so scared about is not having a place to go, because I’m not going back. Manzano was one of dozens at the center on Monday morning who had come to receive a free winter coat through an annual drive run by Worcester County Sheriff Lewis Evangelidis. 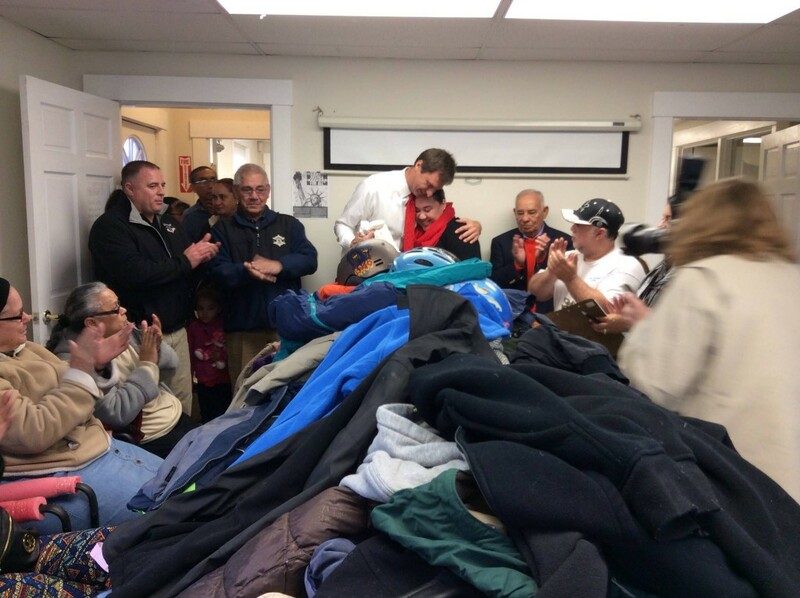 The Spanish American Center, Evangelidis said standing in front of a mound of donated coats, is taking care of those displaced by the catastrophic hurricanes. “You guys take care of so many people, and especially this year in light of the horrible hurricane that affected Puerto Rico, so many families have come,” he said. 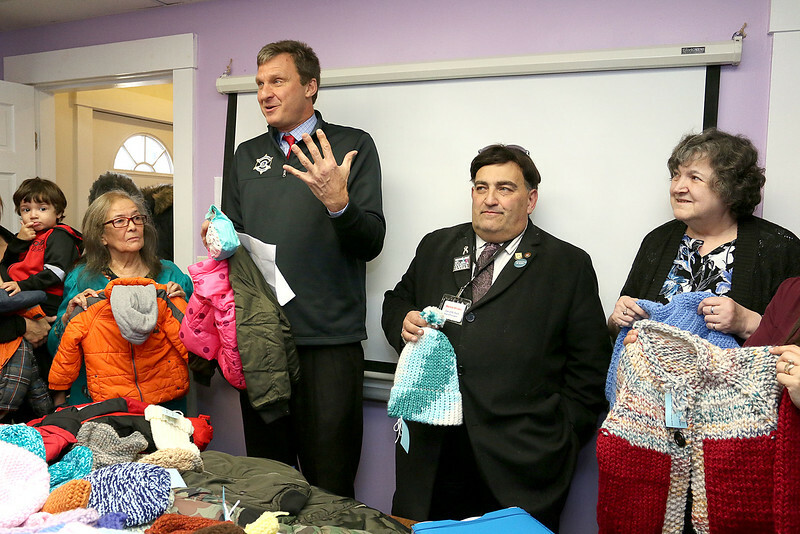 Coats were donated by several independent retailers, and hand-knitted mittens, sweaters and hats given by Warmer Winters. 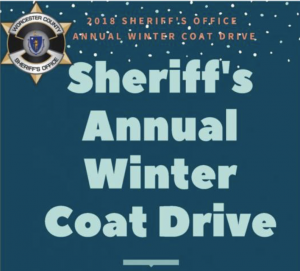 In its seventh year, the Sheriff’s Coat Drive has donated over 25,000 coats, according to the Office of the Sheriff. As Manzano tries to settle down in a city she’s only ever been to while visiting her adult son, a city resident, she says the most difficult task has been finding affordable housing. Here for less than a month, Manzano said she visited several area apartments. None fall within her price range, she said. “Rent is so so high,” said Manzano. The low stock of affordable housing was noted by Mayor Dean Mazzarella, who addressed those at the center after Evangelidis spoke. “It’s been a struggle there’s not many apartments around for people and the ones that are around are very expensive, so it’s been a struggle for people,” he said. As recipients lined up to search through the pile of coats, Manzano said she was wearing the only outerwear she owns, a tan jacket with the look of leather her son bought her when she was visiting two years ago. Thank You to the Worcester County Sheriff’s Office 2015 Coat Drive!